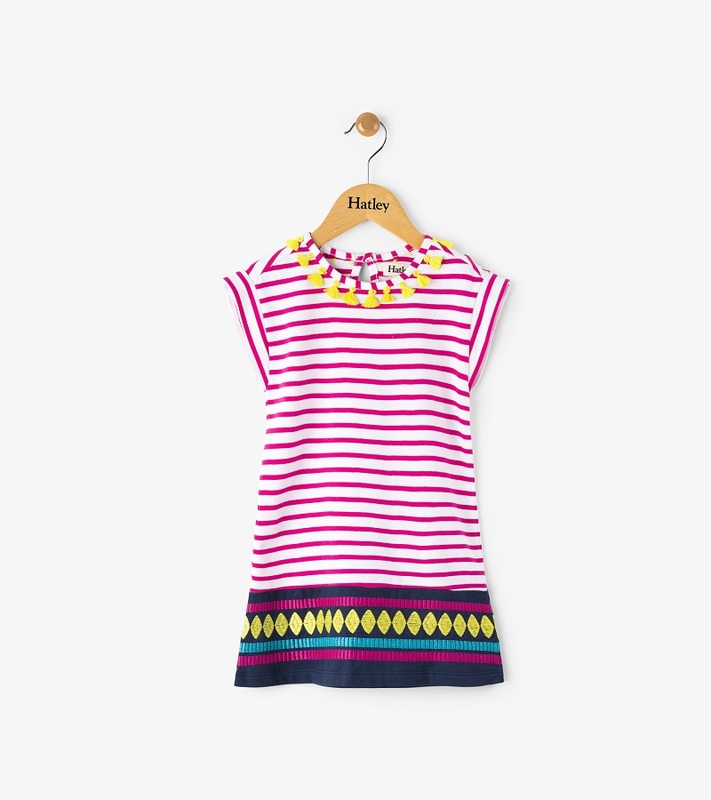 This fun and playful dress will be perfect for those early spring days. Whether going to the park or special occasions, this dress plays both parts well! 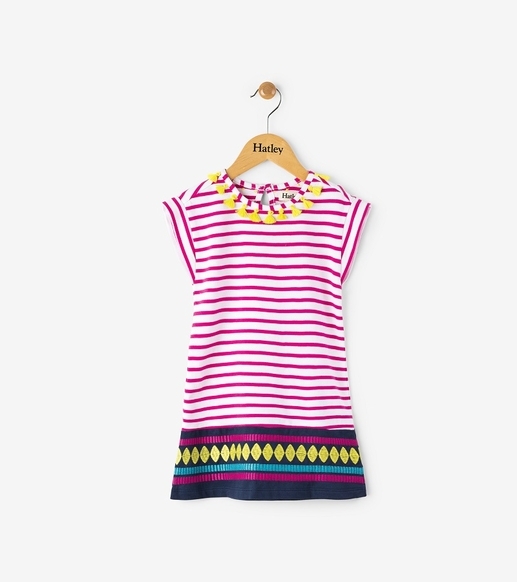 100% cotton by Hatley.